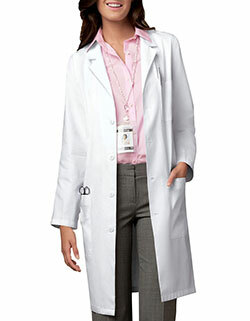 Look great and feel even better with Red Kap specialized cuffed lab coat. 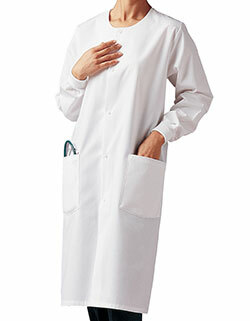 The unisex lab coat features a notched lapel collar and long set-in sleeves with cuffs for an impressive look and utmost comfort. 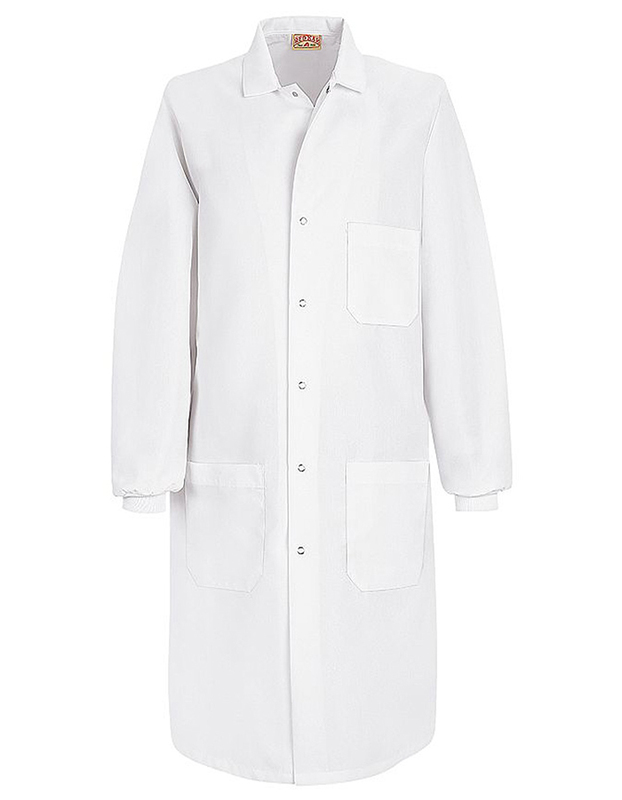 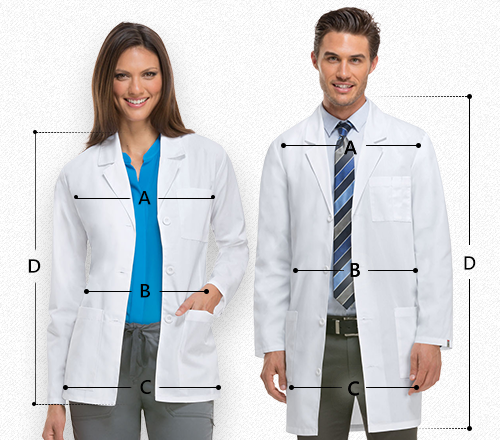 With its six button closure, outside breast pocket and two generously spaced lower patch pockets for storage, the lab coat is great value for money.